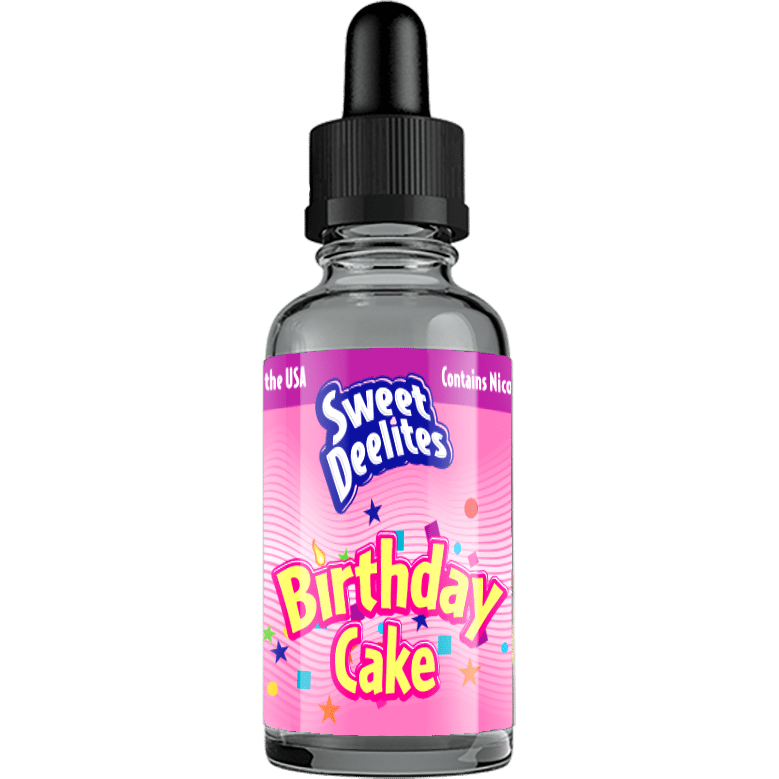 Sweet Deelites Birthday Cake Drip Juice is a vanilla sponge cake with buttercream frosting flavor. Specifically designed for use in sub-ohm devices with RBAs or RDAs. 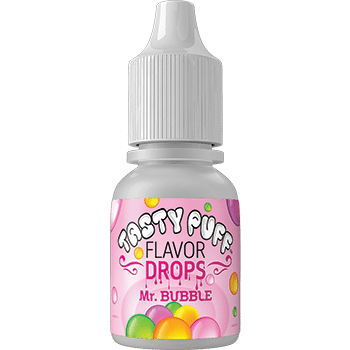 These premium liquids have an 85% USP grade vegetable glycerin base and the consistent, full flavor that only Tasty Puff can produce. 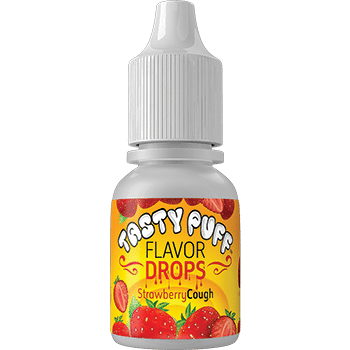 Rocky Road, Rainbow Drops, Sinnamon Toast Cereal, Frooty Hoops and Banana Cream Pie.